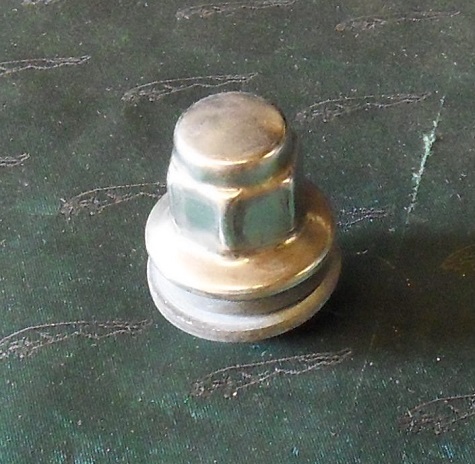 Jaguar XF (X250) Tie Rod End. Jaguar Front Damper lower Bush. 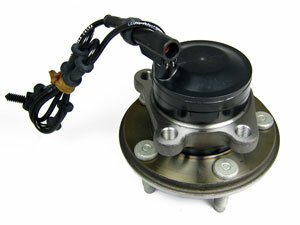 Jaguar S-Type Front Wheel Bearing and Hub Assembly supplied with ABS lead and mounting bolts.